ONE OF A KIND! Remodeled two story home. 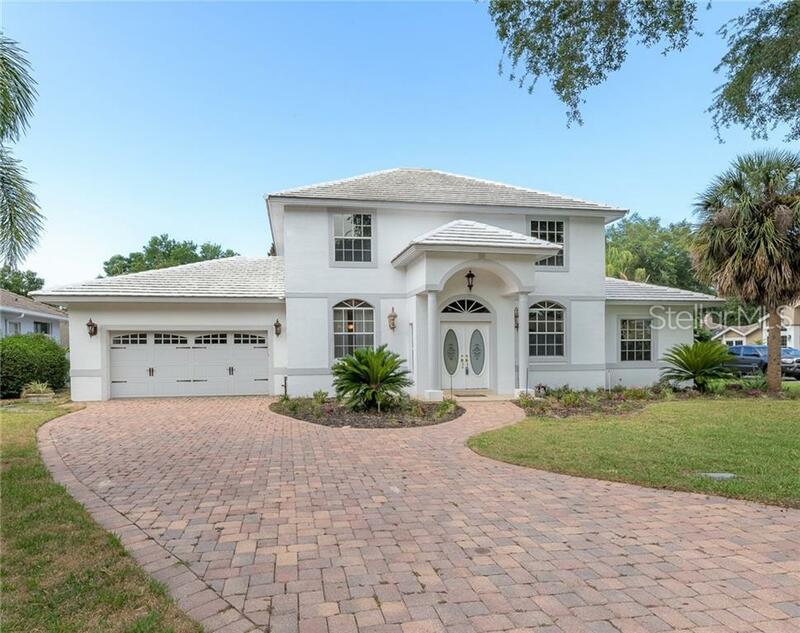 4 bedroom, 4 bathroom with a media room, newly resurfaced pool with heater added and salt water conversion. 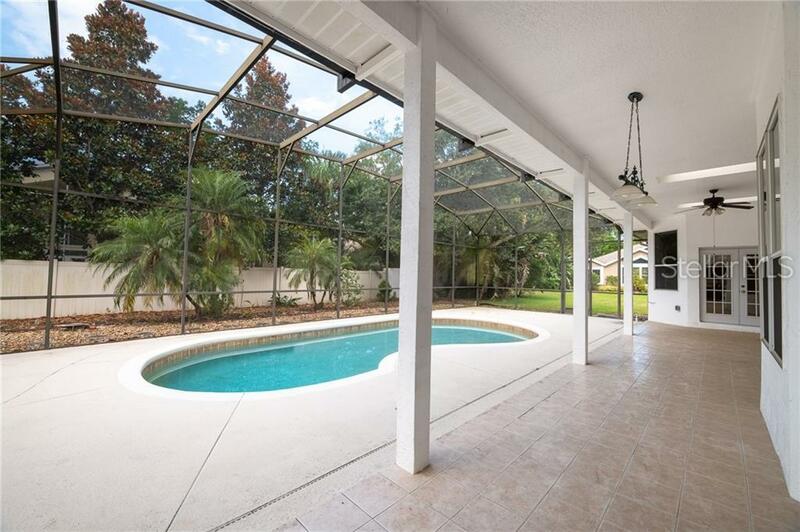 Located in a guarded/gated/Golf community, with a community pool. New AC unit for the upstairs. Exterior painted less than 1 year ago. Kitchen has 42 custom cherry cabinets, stainless steal appliances and granite counters, Redone in 2013. Has a inside utility room with sink and built in storage closets. Crown modeling throughout home. 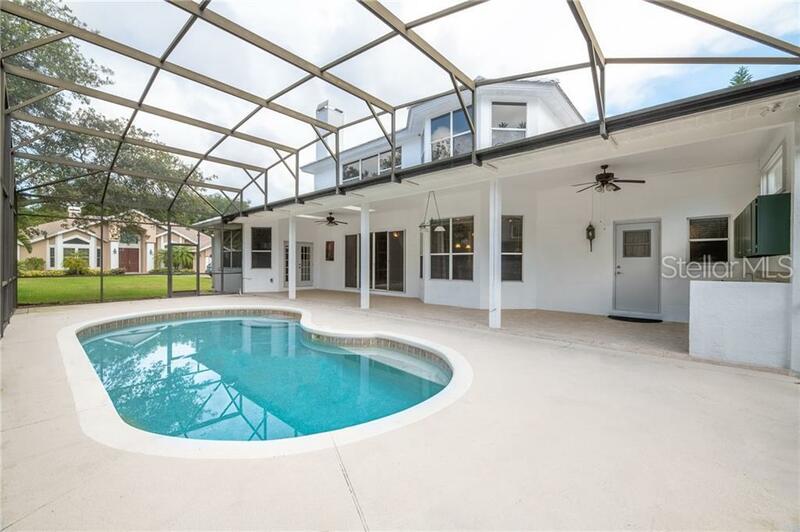 Large screened in enclose with pool. Pavered driveway and walkways. Large master bedroom and bathroom with jacuzzi tub, granite counters. 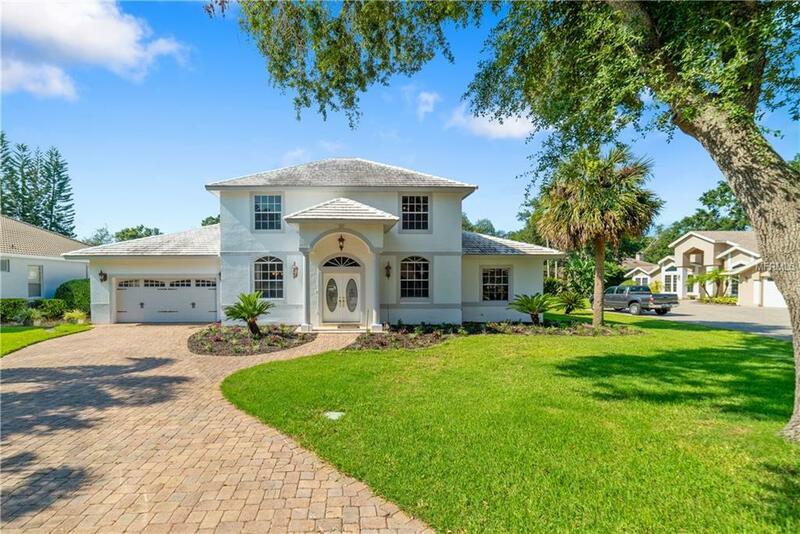 Located within 15 min of downtown Orlando, 5 min from "Restaurant Row, close to malls, Disney, Universal Studios and Orlando International Airport. Additional Lease Restrictions For Any Additional info On Leasing Buyer Or Buyers Agent Reach Out To Hoa. Pet Restrictions For Any Additional info On Any Pet Restrictions Please Contact The Hoa.